And she has an idea for how to fix the problem. 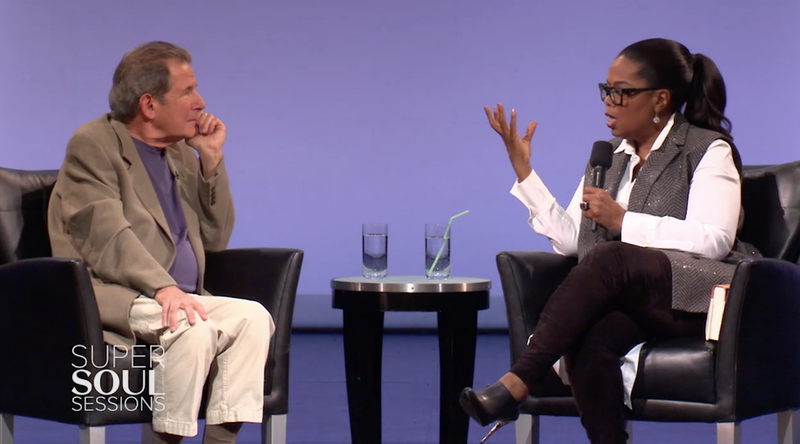 During OWN’s third-annual SuperSoul Sessions (a series where thought leaders converse in front of a live audience) Oprah Winfrey and author Gary Zukav sat down and got to talking about politics. The takeaway? Fear holds way too much power over our leaders these days. That sentiment resonated with the audience, prompting them to call for her candidacy next election cycle. While Oprah says she won’t be running for president, her words are ones we should all remember. Watch a video of the Q&A here.